Origin Cantaloupe was originated in Iran, Africa and India. It was firstly cultivated in Iran about 5000 years ago and in Egypt and Greece 4000 years ago. Cantaloupe is a scrambling and climbing annual plant of gourd family Cucurbitaceae. The size, texture, rind, shapes and flavor varies according to the species of fruit. Being an annual plant, it completes its life cycle in a year. Botanically the fruit of cantaloupe looks and also tastes like cucumber. Stems are attired with wavy margined, rough-pubescent and irregularly lobed leaves which measures 6 inches across. 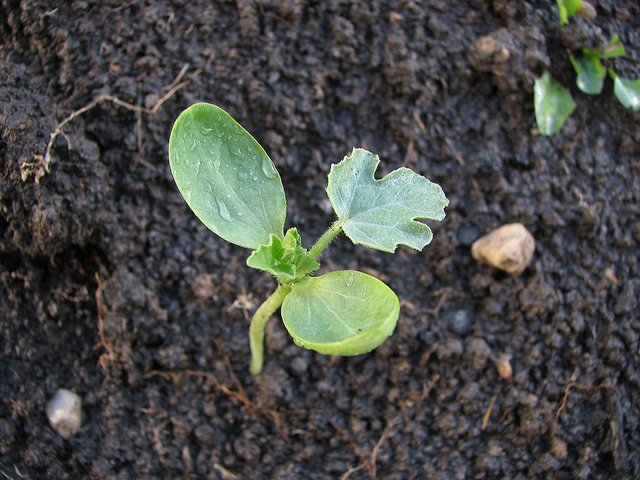 The plant has alternately arranged leaves. Flowers then turn into slender fruits with thin rinds. Fruits are consumed without peeling. It has orange, moderately sweet and firm flesh with lightly brown and thin rinds. The flesh of the fruit becomes tougher and dries when matured. The center of the fruit contains oval, creamy seeds which are 0.4 inches long. Other varieties of Cantaloupes have yellow or red flesh which is not so common. The colorful types of Cantaloupes are less flavorful. It is popular types of melon in United States and also widely grown in California and Europe. Cantaloupes contain niacin, fiber, folate, vitamin B6 and have high content of Vitamin A. It has low content of fat, sodium and cholesterol. Being a great source of Vitamin C, it defends body against infection and potassium controls blood pressure and heart rate and also prevents coronary heart diseases and stroke. 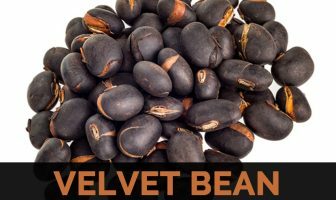 It has abundant antioxidant flavonoids such as lutein, beta-carotene and zeaxanthin which prevents the chances of macular degeneration which is an age related disease. Cryptoxanthin is a flavonoid that prevents free radicals and inhibits the risk of breast, prostate, colon, lung, endometrial and pancreatic cancer. The exact origin of Cantaloupe is not certain. Due to the large cultivation of melon family members in Africa had led some investigators to point out the origin to that continent. 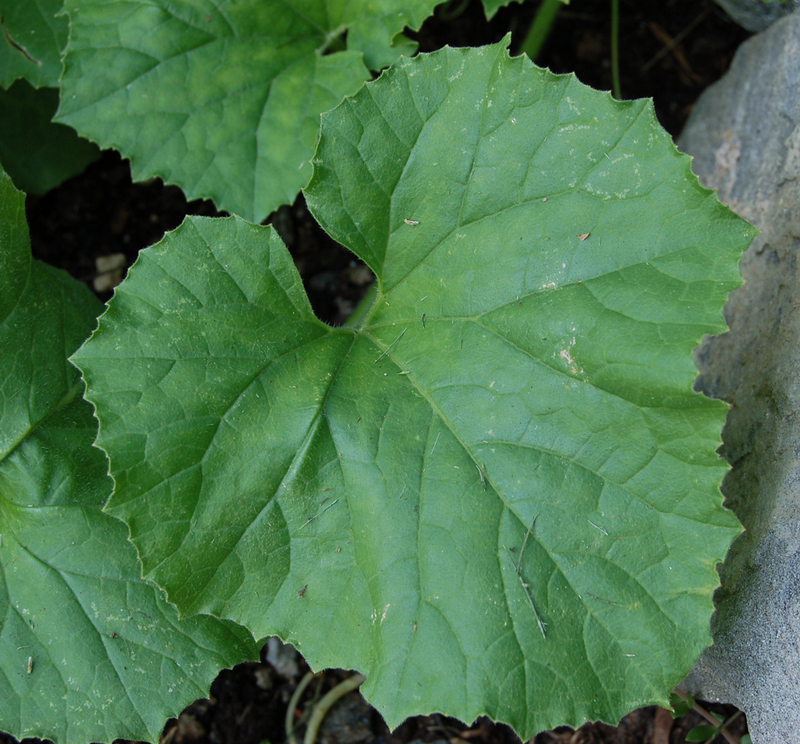 African melon may have ancestors in parts of Asia such as China and India. Cantaloupe was relished by people in Middle East region and Mediterranean region early. In this present day, Turkey produces about 3.5 billion pounds, Iran with 2.9 billion pounds and Egypt with 2.4 billion pounds. 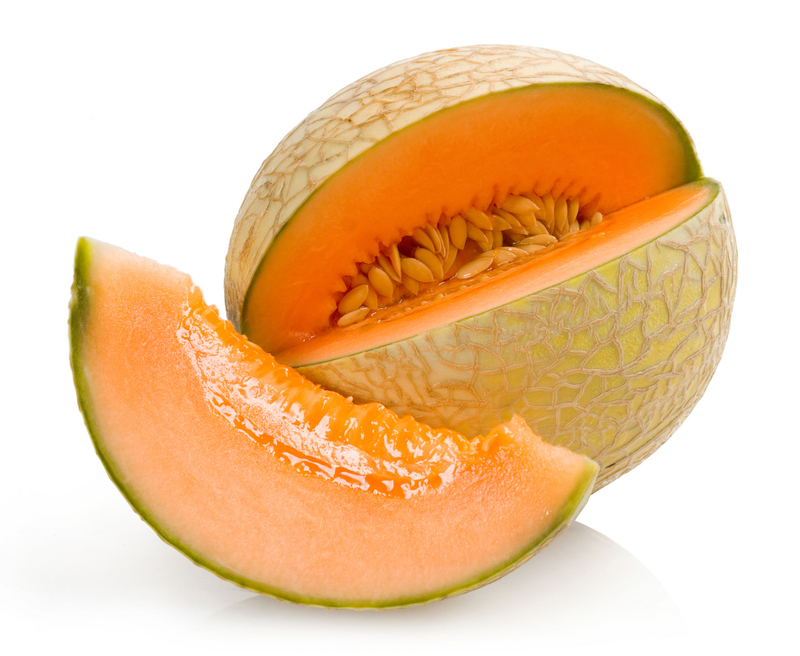 In general, the seeds of cantaloupe have been dried to consume as snack food. This tradition has been common in South and Central America, Middle East and Asia. In the U.S, California is known as the highest producer state producing about half of all U.S. production. The top states producing cantaloupe are Arizona, Georgia, Colorado, Texas and Indiana. In California, the production takes place in Imperial Valley and San Joaquin Valley of Central California. In Imperial Valley, the planting of melon starts in early January and harvest in May. Even though U.S. produces large amounts of Cantaloupe, it imports cantaloupe in enormous amounts. In 2010, U.S import 425 million pounds from Guatemala, 150 million from Costa Rica, 300 million from Honduras and 60 million from Mexico. The cultivation of Cantaloupe is believed to be started during Biblical period in Greece and Egypt or it was cultivated in Armenia, Persia and India. The fruit was illustrated in Egyptian paintings that date back to Biblical period. Romans supplied melons in ancient times from Armenia. Apicius which is an ancient Roman recipe indicates the use of melons but the size of fruits were small in comparison to the present ones. In late 14th century, the cultivation of Cantaloupes was extended in Italy. In 15th century, fruits were grown firmly in Southern part of Spain. Arabs who settled in Andalusia brought the seeds and made the trade of Cantaloupes accessible. On second voyage of Christopher Columbus in 1494, he introduced Cantaloupe to the new world exclusively in North America. 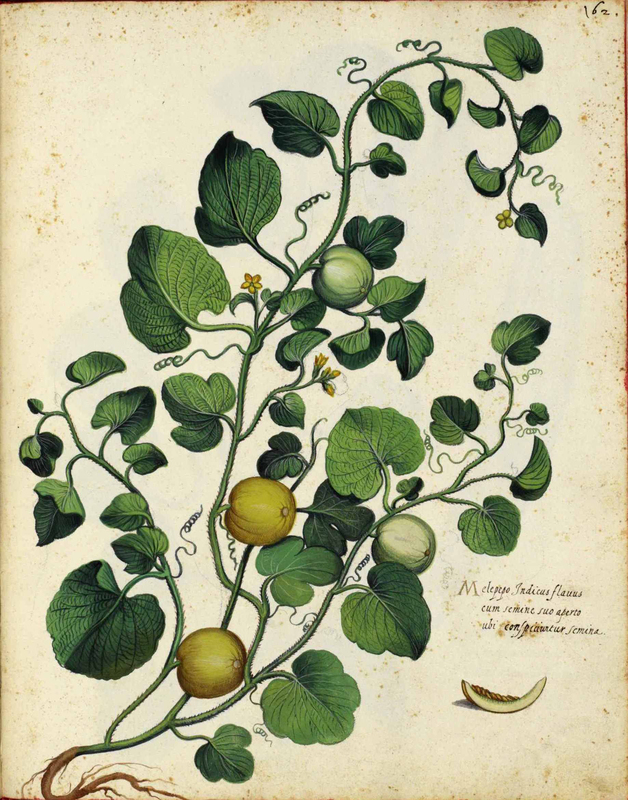 In 16th century, seeds of melon was brought from Armenia and sown in City of Cantaloup in Italy. The fruit was named after commune Cantalupo. 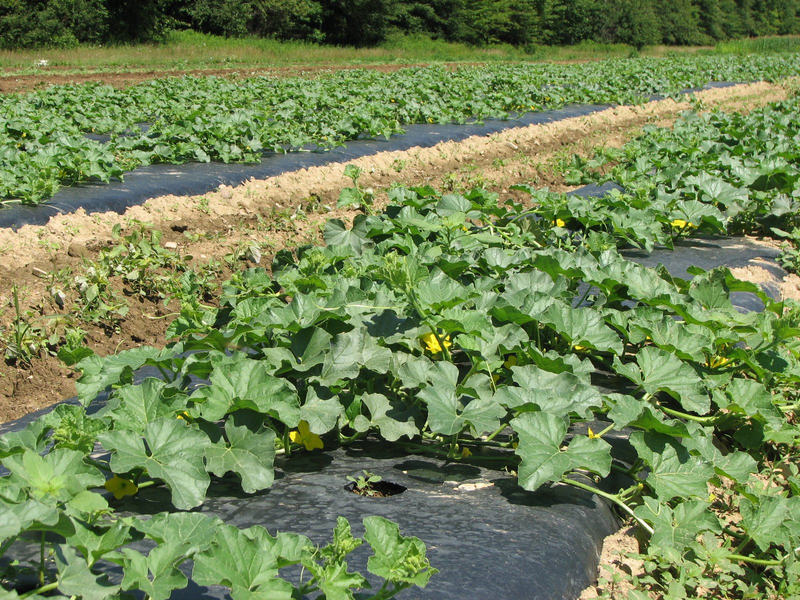 In 17th century, Southern parts of France found deluge in cantaloupe cultivation. The climatic conditions being conducive provide them enough warmth to ripen. Even now, a popular cantaloupe Charentais is cultivated mostly in France. In 1881, Netted Gem, a popular variety of Cantaloupe was introduced by W. Atlee Burpee Company to United States. In 1895, cantaloupe production began firmly in Colorado. After Civil War, the crop Cantaloupe became widely popular. 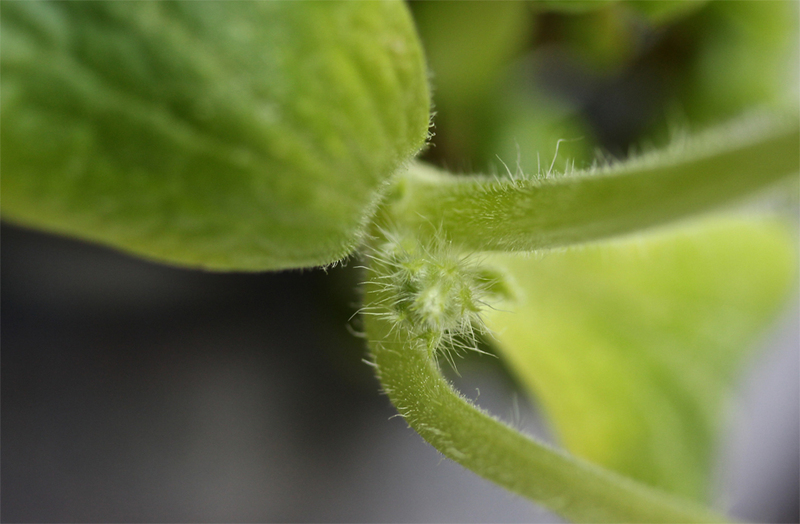 Cantaloupe is an annual plant with pubescent striated stems, bearing unbranched tendrils and lacking stipules. Leaves are alternate, simple, basally cordate, nearly round and have 3 to 7 shallow palmate lobes. 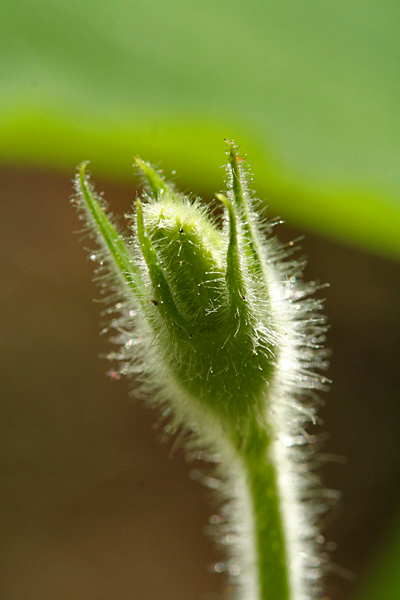 Blades are 6-15 cm long and broad with pointed hairs and palmate venation. 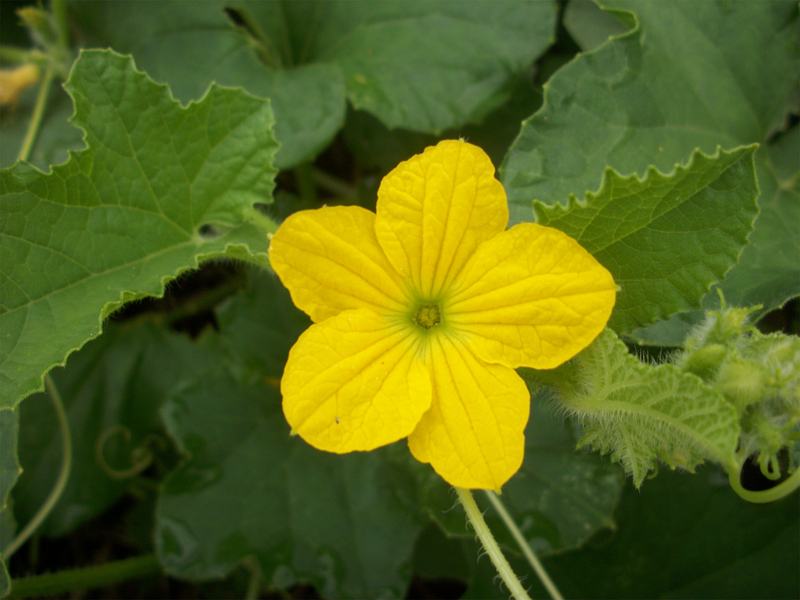 Flowers of Cantaloupe can be monoecious and gynoecious. It has five parted yellow corolla, each lobe measuring 0.3-2.4cm long x 0.2-2cm wide. Staminate flowers are fascicled or solitary with three stamens. Pistillate flowers are solitary and have staminodes and three lobed stigma. An ovary is pubescent, ellipsoid and is 0.4-1.1cm long. Fruit of Cantaloupe is round to ellipsoid with gray to green or orange skin and flesh greenish to white. The center of the fruit contains many seeds. 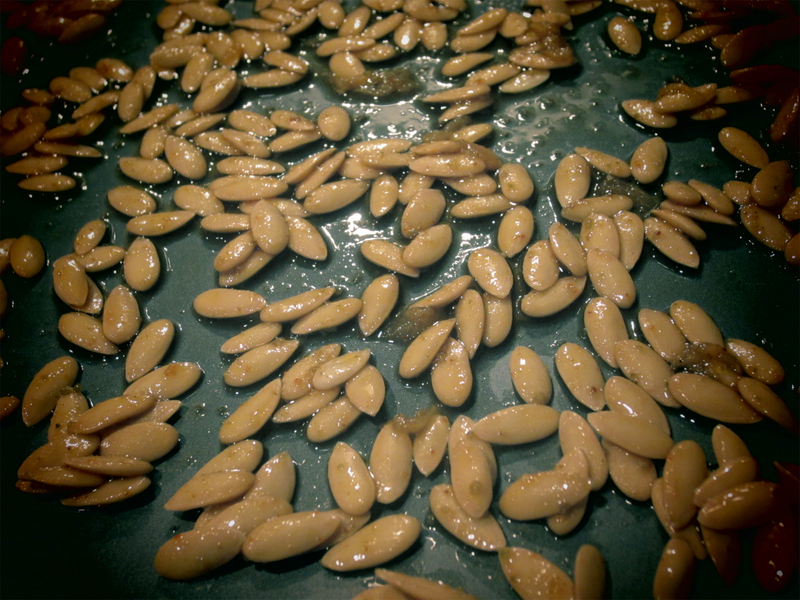 Seeds are oval in shape, 0.4 inches long and are creamy in color. Cantaloupe weighs from 500 g to 5 kg (1 to 10 lb). The fruit has pleasant flavor and sweet taste. Cantaloupes have high content of polyphenol antioxidants which enhance the immune function and cardiovascular system. Polyphenols regulates nitric oxide that assists in prevention of heart attacks and also strengthens blood vessels. It supplies healthy amounts of vitamin C and beta carotene. During summer, it prevents dehydration of body and replenishes water content and electrolytes in the body. The cantaloupe extracts helps to stimulate diuresis that lowers blood pressure. This delicious fruit lowers the risk of cancer, healthy eyes, skin, lungs and lowers the levels of stress. About 95% of Cantaloupe is comprised of water. Cantaloupe is rich in nutrients which assist in preventing cancer and eliminates free radicals that results in harmful conditions such as cancer and heart problems. It has high content of beta carotene which is essential for the body. It is associated with lowering various types of cancer and phytochemicals acts as anti-tumor activity. 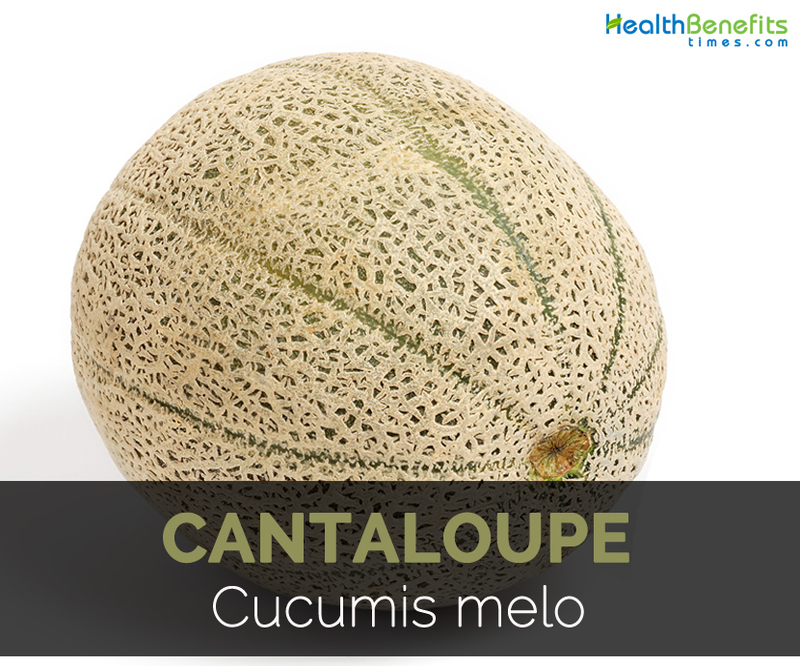 Carotenoids found in this melon fruit prevents and lowers the chances of cancers. Increase in consumption of foods rich in carotenoids that lowers the chances of developing cardiovascular ailments and various types of cancer. Besides phytochemicals and beta-carotene, it provides healthy amounts of Vitamin C which eliminates free radicals and enhances immune system. It promotes the production of white blood cells that eradicates harmful viruses, bacteria and foreign bodies from the body. Cantaloupes are rich in Vitamin C which plays a vital role in repair and growth of tissues in the body. It assist in formation of collagen which is an essential protein required for forming skin tissues, ligaments, tendons and blood vessels. It acts as an antioxidant that obstructs the actions of free radicals that leads to early aging. Cantaloupes contain potassium which acts as a vasodilator that relaxes blood vessels and helps to lower blood pressure. Rise of blood pressure level acts as a stressor and can promote stress hormones release like cortisol. It promotes the flow of oxygen and blood to the brain which encourages calming sensation and relaxation. Moreover, stress hormones helps to lower anxiety symptoms. Potassium also normalizes the heart beat and enhances supply of oxygen to the brain which makes one feel more focused and relaxed. Superoxide dismutase helps to encounter stress by reducing the blood pressure and soothing or relaxing nerves. It also prevents cellular death which is caused by oxidative stress. It calms nervous system and prevents sleeping disorders. High content of dietary fiber in Cantaloupes promotes healthy movements of bowel and maintains digestive health. Dietary fiber rich diet adds bulk to the stool and lowers the chances of constipation and makes the bowel movements consistent and regular. It ensures smooth flow through digestive tract as well as colon and lowers the chances of colorectal cancer and other harmful gastrointestinal problems. The people with digestive problems should consume Cantaloupe to ease bowel movements. High water content is helpful for digestion and mineral content erases acidity that causes problem in digestion. Researchers have concluded that consuming cantaloupe lowers the chances of metabolic syndrome in women which is caused due to increase in blood pressure, excessive deposition of fat, elevated blood sugar and abnormal cholesterol levels. This increases the chances of stroke, heart disease and diabetes. The study shows that the women who consume high amount of fruit have healthy levels of C-reactive protein in their bloodstream and lower the chances of metabolic syndrome. The high content of folate prevents the risk of neural tube defects in infants. Being a rich source of potassium, Cantaloupes helps to control the blood pressure and normalizes it which maintains heart health. Potassium prevents the risk of hypertension and prevents sodium to provide further harm to the body. It contains a compound adenosine that is helpful for heart due to its blood thinning activities. It prevents clotting of blood in cardiovascular system. Vitamin C helps to prevent the chances of hardening of arteries and folate prevents the chances of heart attacks. Anti-coagulant activities lower viscosity of blood and prevent blood clot forming in cardiovascular system. Potassium helps to regulate the balance of water in the body. It counteracts oxidative stress by reducing low density of lipoprotein in blood. Cantaloupe has high content of beta carotene which assists to maintain eye health. When beta carotene enters to the body, it gets converted into Vitamin A that prevents the chances of forming cataracts and promotes vision. Zea-xanthin which is a carotenoid absorbed in retinal macula lutea of eye that provides functions of UV light filteration and protects eye from macular degeneration. The study has shown that daily intake of foods rich in Vitamin lowers the chances of developing cataracts by 40% and macular degeneration by 36%. Macular degeneration have become common disease for vision loss in aging adults. Cantaloupe fruit has high content of Vitamin C and A which is very beneficial to maintain skin health. Vitamin A helps to promote regeneration of skin and Vitamin C assist in collagen formation which is a connective tissue that provides glow to the skin. Process a cantaloupe in a blender and prepare a face pack by adding oatmeal powder and yogurt to the pulp and make a thick paste. Apply it to your face as well as neck. Take off the paste by massaging it in circular movements gently. Then wash with warm water. For best results, it should be applied thrice in a week. It also provides fullness and elasticity to the skin. The puree or juice of Cantaloupe is helpful to cure blemishes and freckles. Cantaloupe contains adequate amount of energy that makes fit during activity. It provides 183 calories in a singer serving of 552 grams of Cantaloupe. This amount of calories is burned in 30 minutes of walking. It does not need pancreatic enzymes of digestion because it contains all the live enzymes. People taking beta-blockers should consume Cantaloupe in moderate amounts. Kidney patients should not consume cantaloupe. Do not take water after consuming muskmelon as it could result lose motion. Asthma patients should also avoid it. It should be avoided by allergic people. Cantaloupe is consumed as fresh fruit, as a dessert with custard or ice cream and as a salad. The pieces of melon are wrapped in prosciutto. 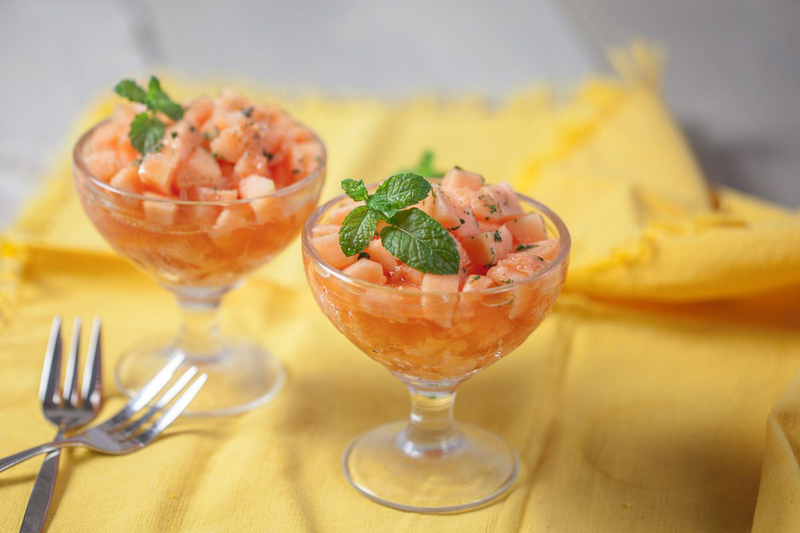 A tropical fruit salad could be prepared with pineapple, fresh papaya, mango and cantaloupe. Few slices of cantaloupe could be added to smoothies. It could be mixed with frozen strawberries, pineapple juice and Greek yogurt. Fruit kebab could be made with honeydew, cantaloupe and strawberries and serve it with yogurt. Slices of cantaloupe could be topped with chopped mint and yogurt. It is consumed raw with lemon juice and honey. Blend Cantaloupe with various smoothies, cold soups, cheese, cakes and sorbets. For a healthy cold soup, add cantaloupe puree to peeled peaches. Use as a toppings for ice cream. Blend all ingredients for about 30 seconds so that the mix is smooth and pureed. Then pour it into Popsicle molds. Freeze it for 12 hours and enjoy popsicles. Then serve it in an attractive glass and enjoy chilled drink in summer. Honey bees are responsible for pollination. Flowers which are inadequately pollinated produce fruit of irregular shaped. When the stem becomes dry and brown, the fruit is ready for harvesting. It ripens only on stem and cannot increase the content of sugar after harvesting. 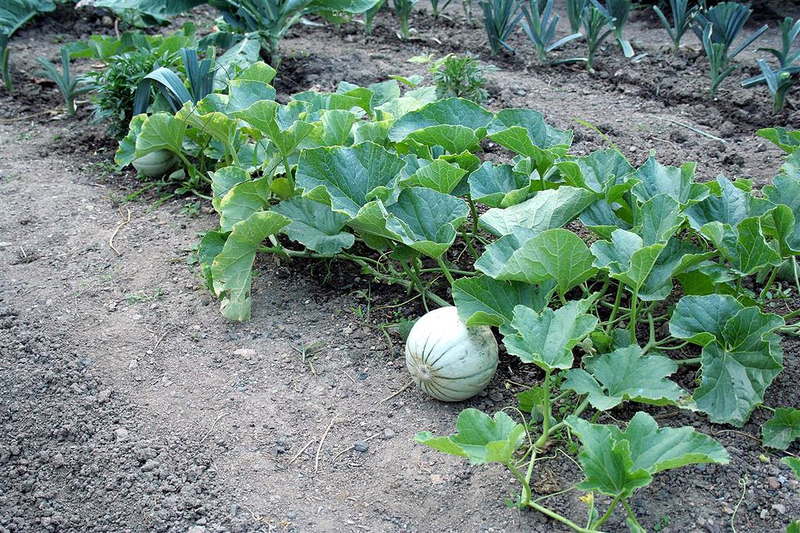 Pumpkins, cucumbers, gourds, squash and other melons belong to the same family of Cucurbitaceae. In Japan, Cantaloupes are regarded to be luxury and given it as a present or gift. 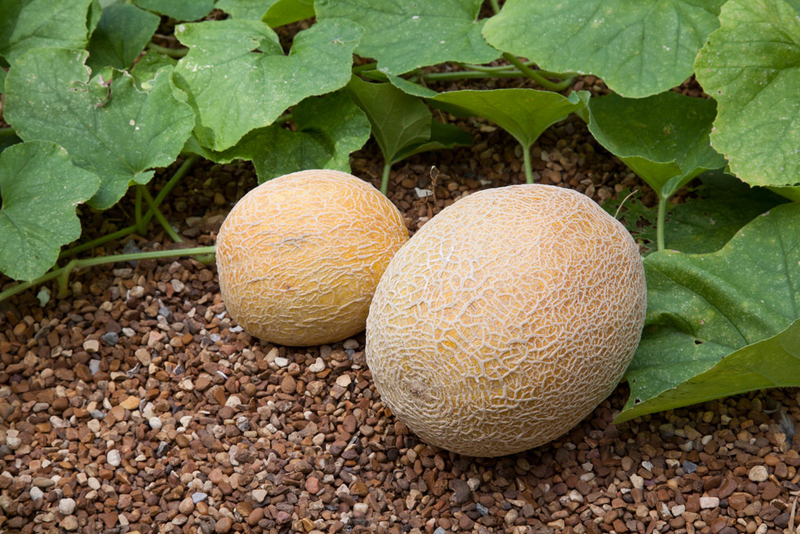 Native Cantaloupe was originated in Iran, Africa and India. It was firstly cultivated in Iran about 5000 years ago and in Egypt and Greece 4000 years ago. Calories in 1 cup diced (156 gm) 53 Kcal. Calories 53 Kcal. Calories from Fat 2.7 Kcal.